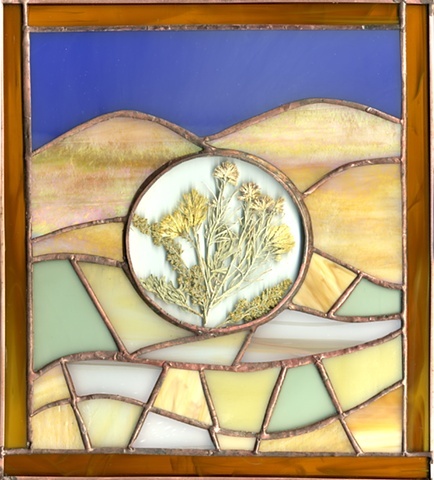 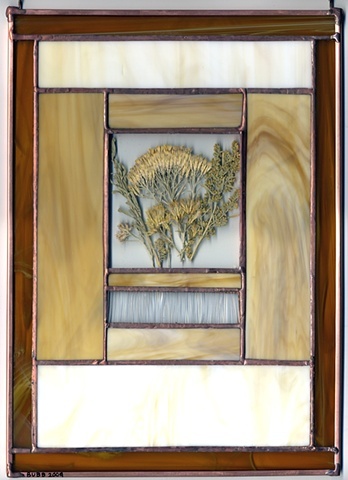 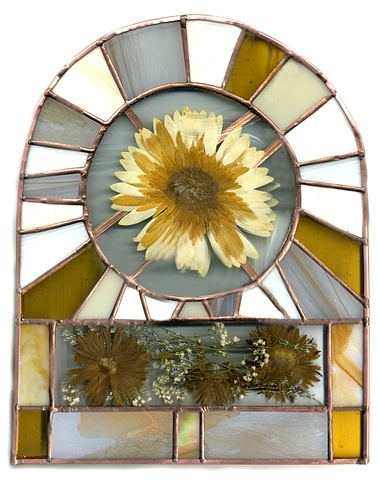 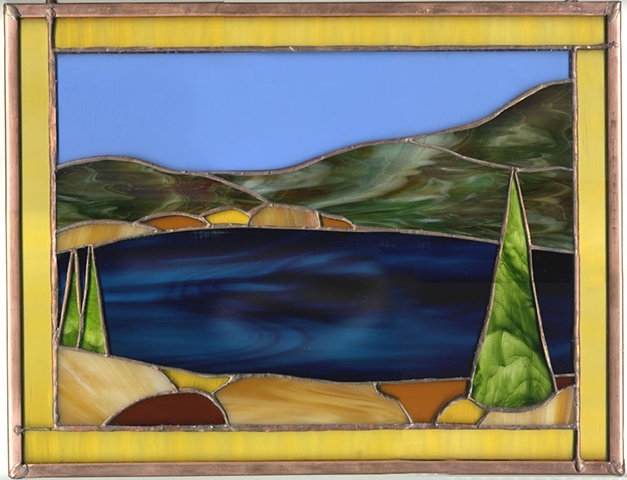 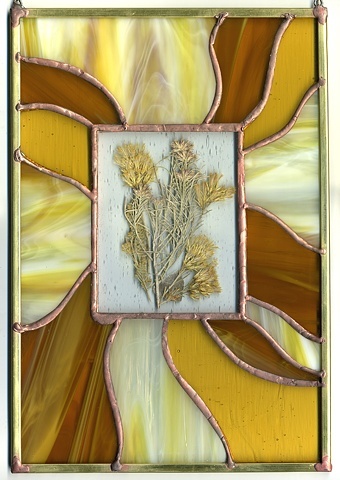 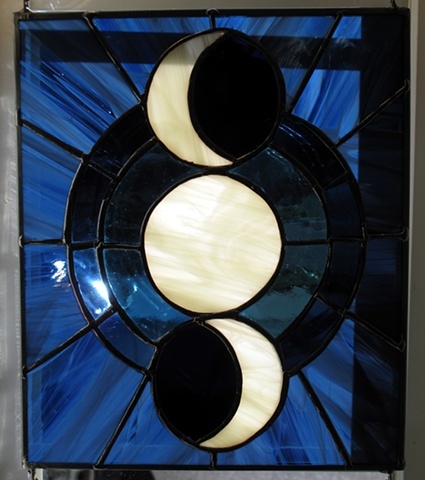 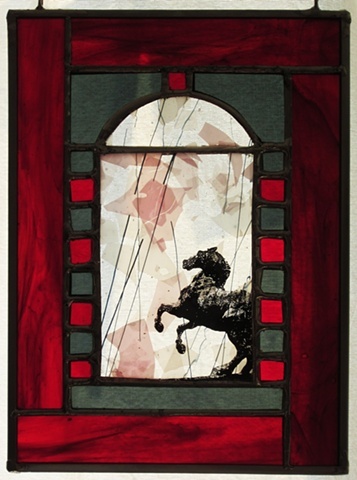 When accompanying Boise City public artist Amy Westover on a trip to Germany in 2008 to glass fabricators Derix, Bubb fell in love with the medium of stained glass. 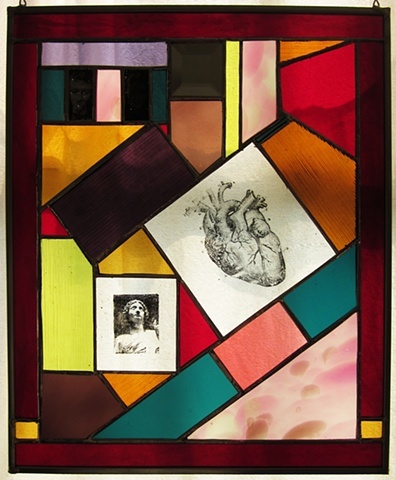 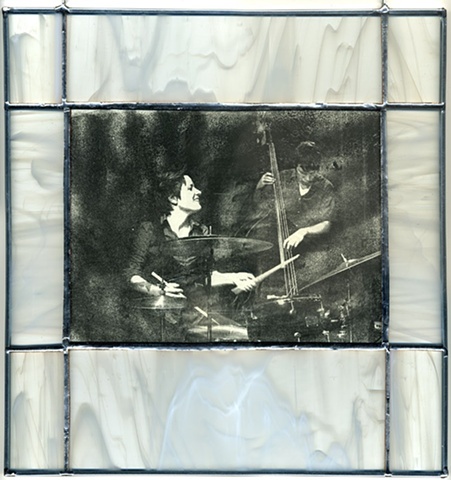 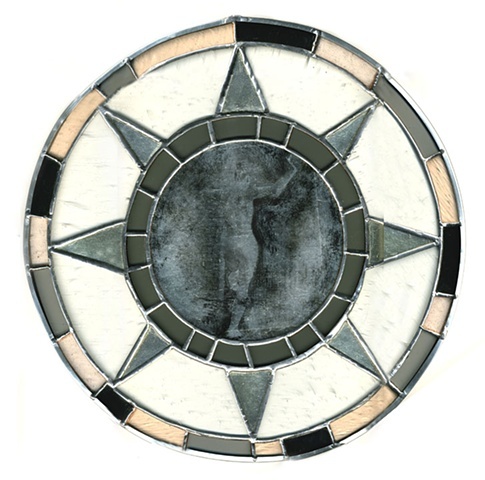 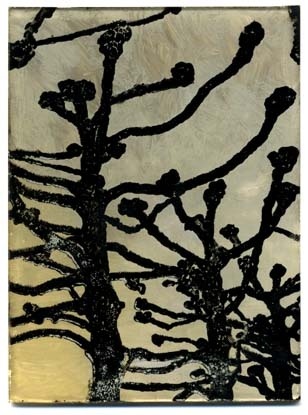 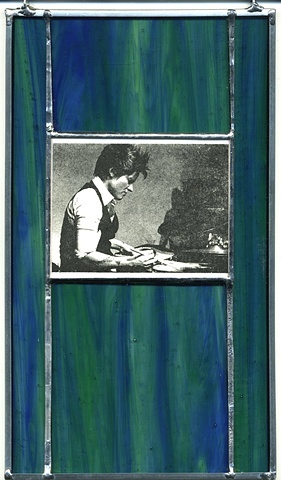 Upon her return she started experimenting with polyester plate lithography printmaking and gilding on glass and learned the stained glass process. 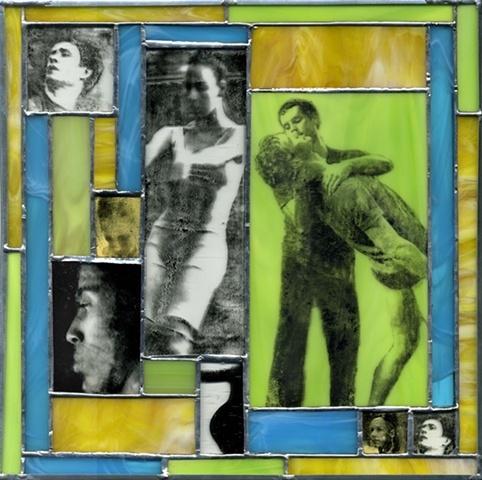 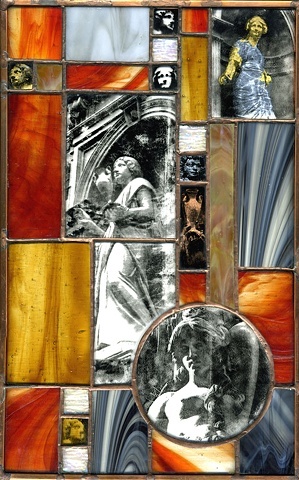 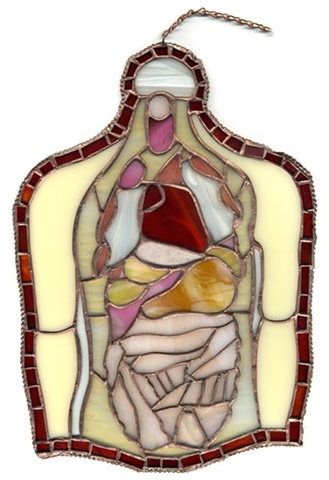 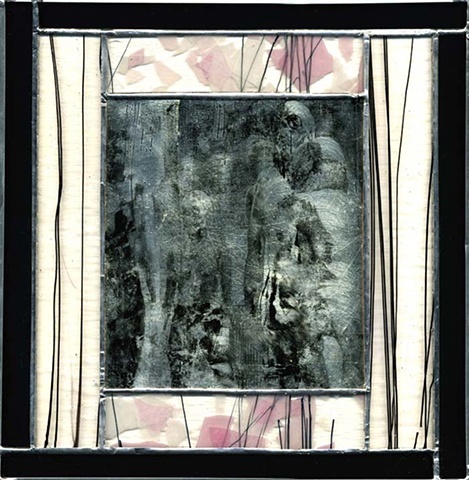 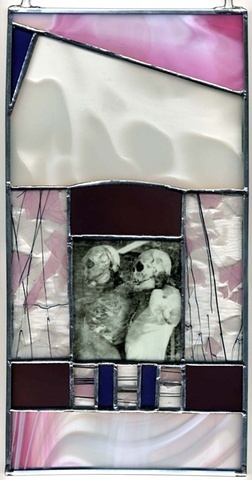 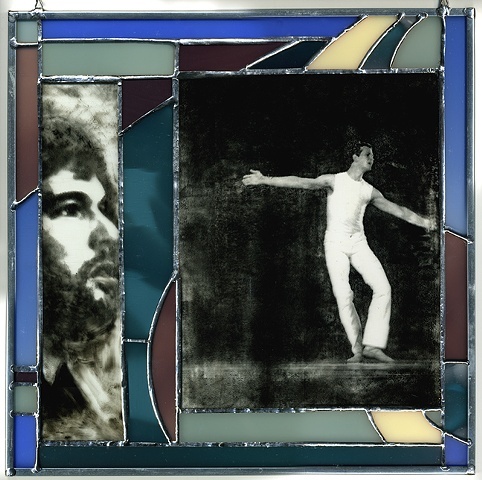 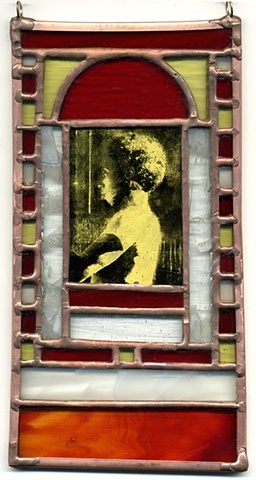 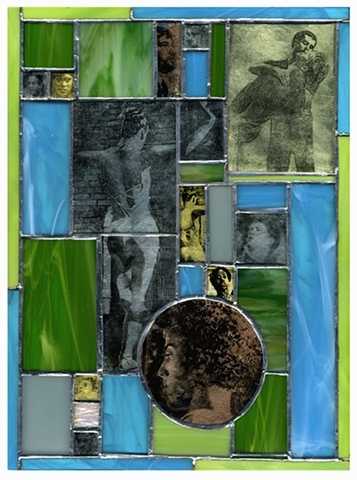 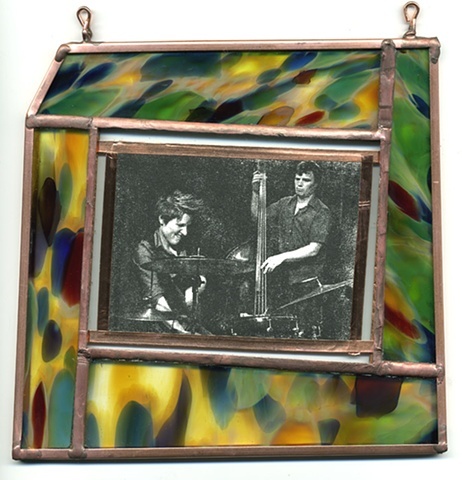 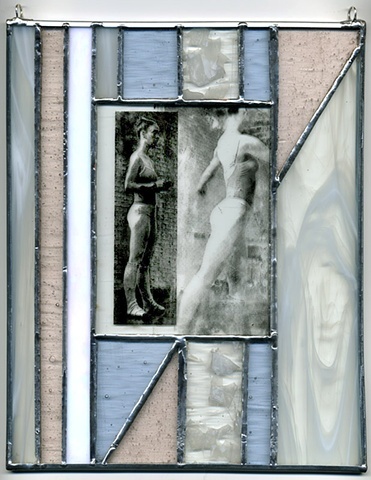 Her first series incorporated images of the Trey McIntyre dancers in stained glass pieces and jewelry. 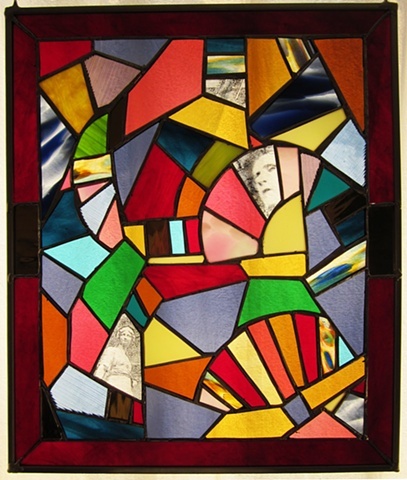 She continues to experiment with creating glass artworks for the sheer beauty of light through color and the fun of making and putting together one's own little puzzles.